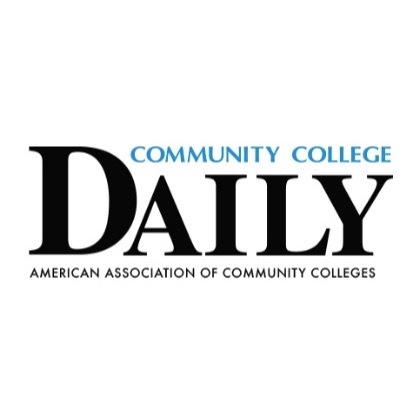 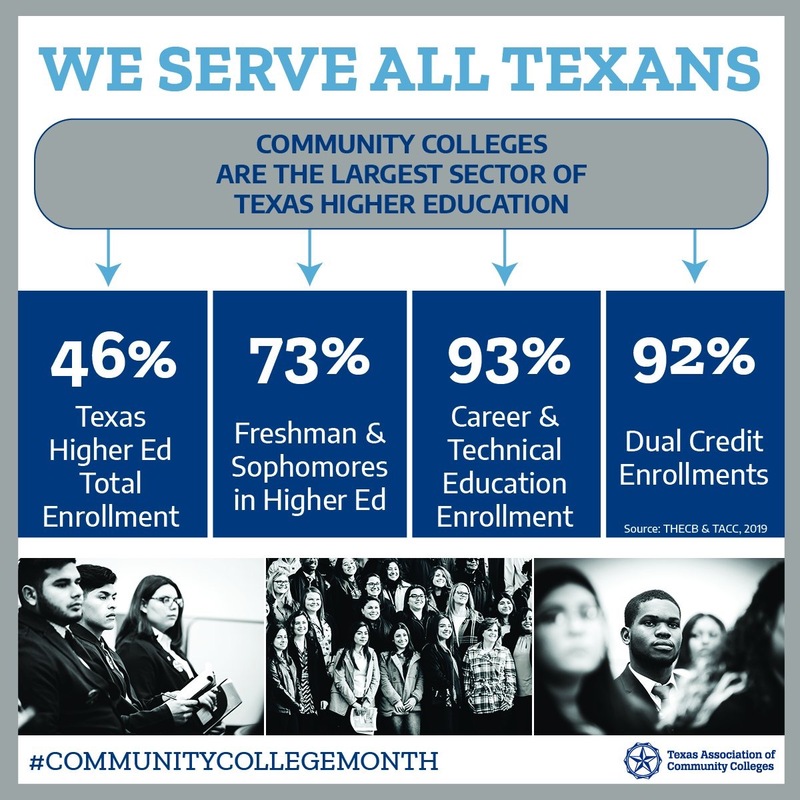 TACC is a nongovernmental organization that serves all 50 public community college districts in Texas. 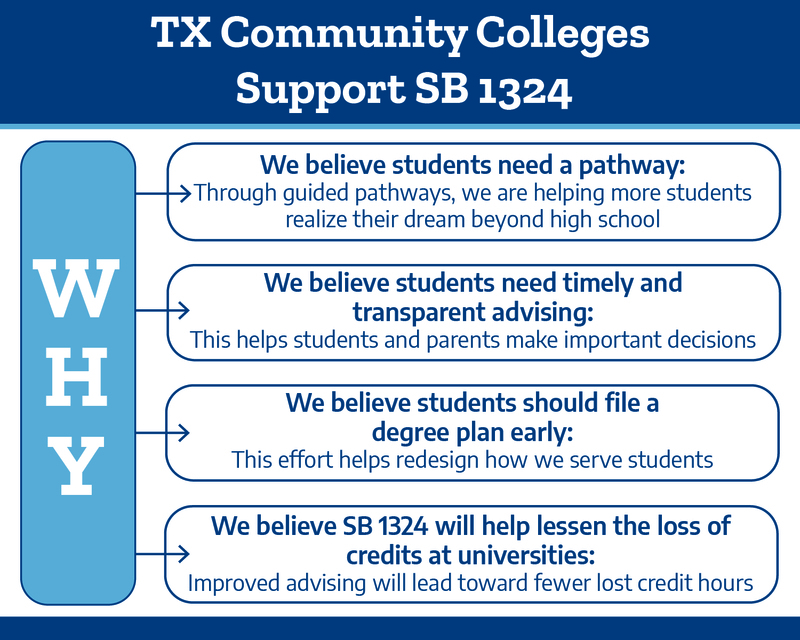 Our primary mission is advocacy to help advance policy development, innovation and institutional practices in higher education. 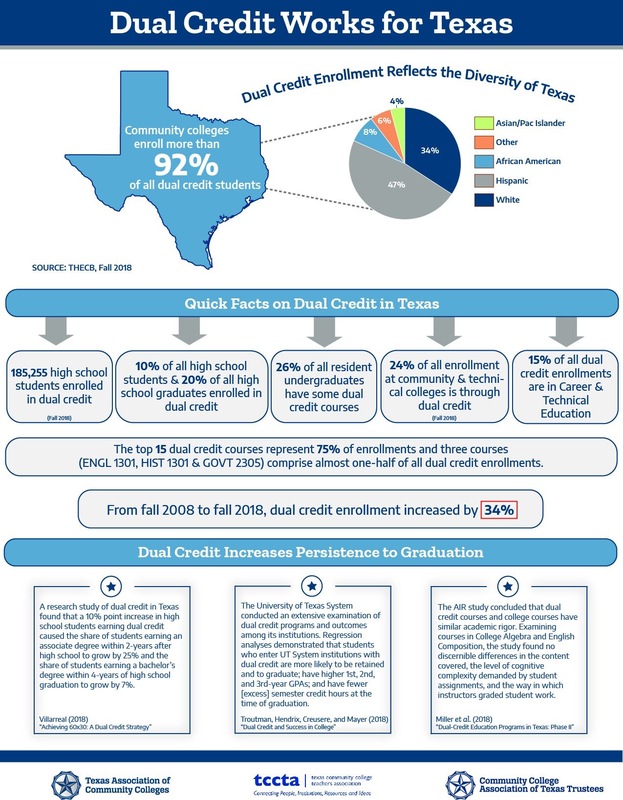 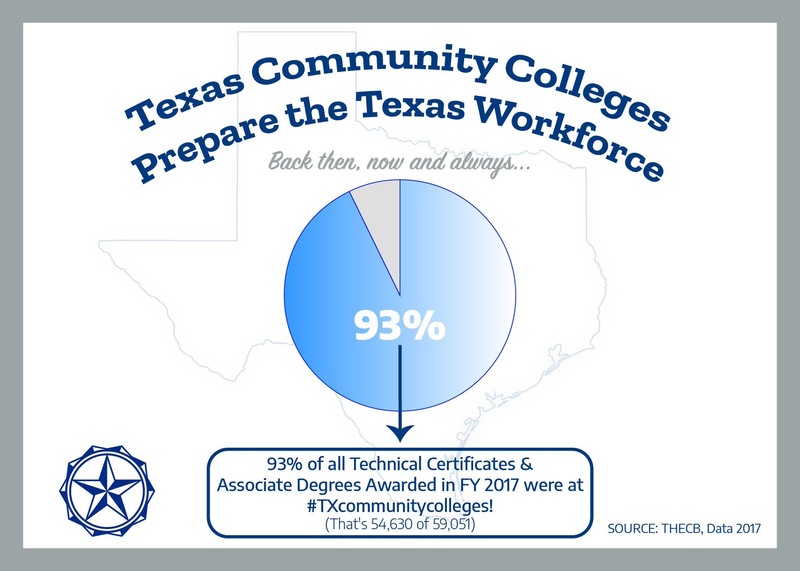 TACC provides a common voice and focused strategy, builds trustworthy relationships with the Texas Legislature and policymakers, and creates meaningful multisector partnerships on behalf of the Texas community colleges we serve. 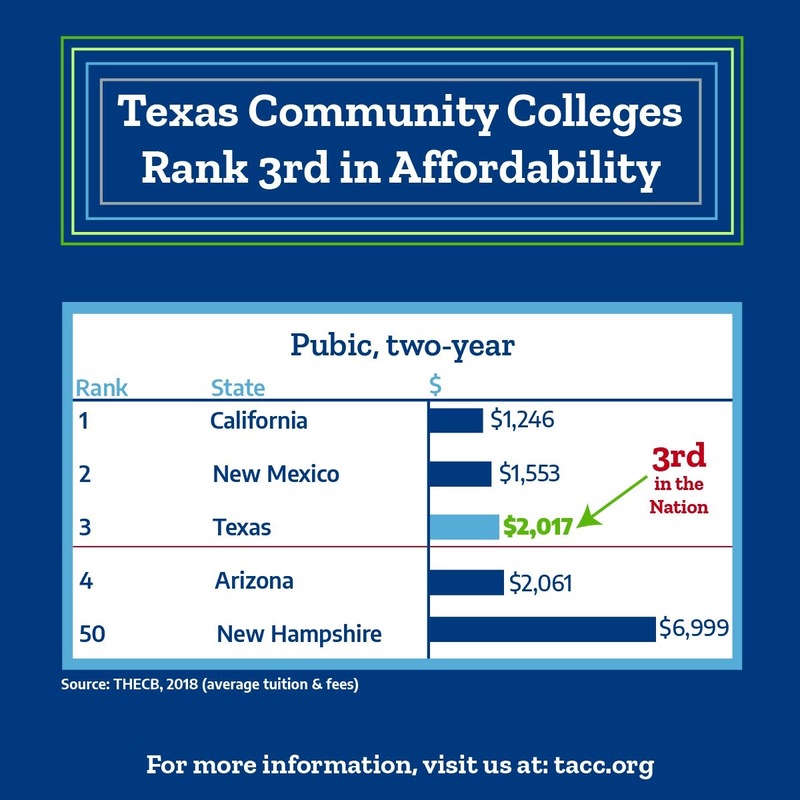 Envision a thriving, forward-looking Texas where all students have an opportunity for an education beyond high school.